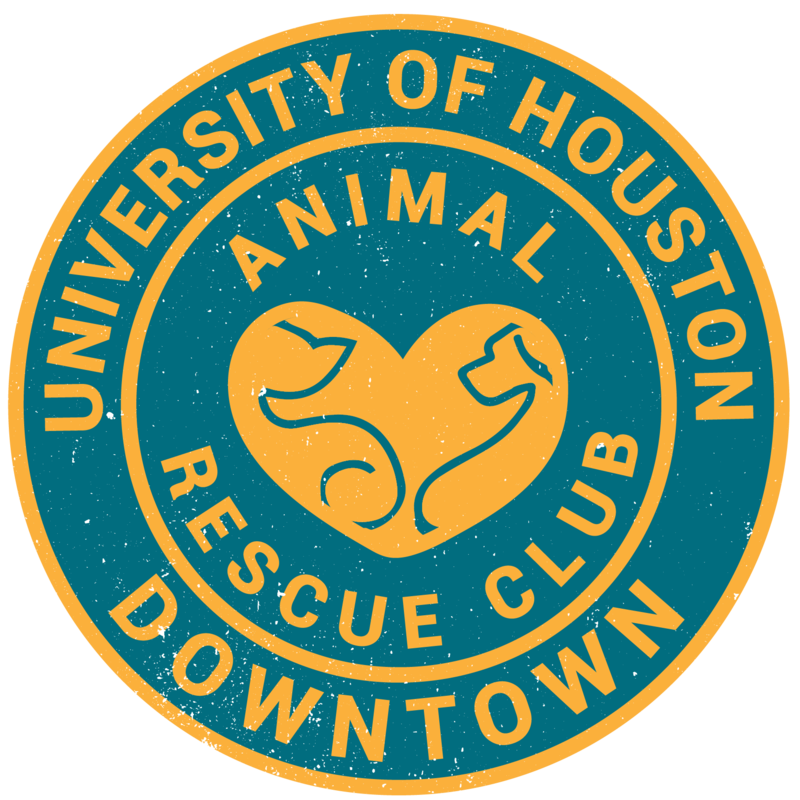 Houston Homeless Pet Project will be at the Houston World Series of Dog Shows, which will take place at the NRG Center, from July 19-July 23. The rescue needs volunteers like you to help out from 10-5pm. There will be different shifts. Volunteers will be able to attend for free and HHPP will reimburse the parking fee. If you are interested in volunteering, contact Stephanie Vallejos at vallejos_stephanie@yahoo.com or 832-474-0516.